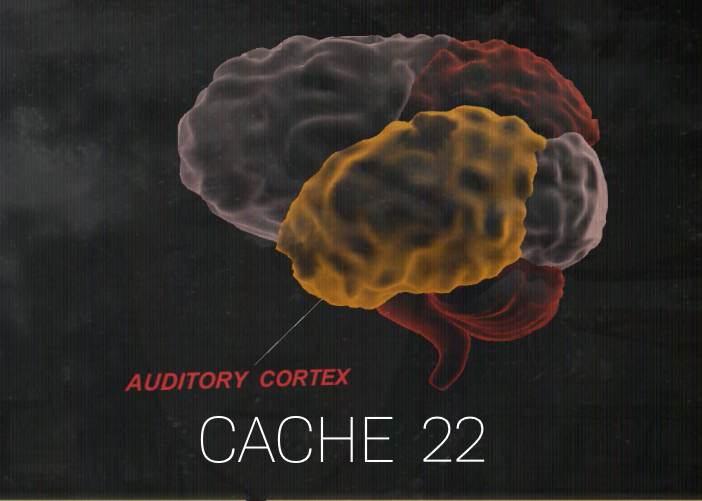 Cache 22 follows a simple core game loop. The player begins the experience with a memory presented to them, it is up to the player to then carefully examine these memories and search through them to find triggers (tags) that will unlock other memories, recent and past. Memories take the form of images, videos and audio files. Players can search these memories by using their cursor as a marquee tool and dragging over a portion of the screen they choose and press the analyze button. The system will process the player’s selection and let them know if they have unlocked any further memories, where the player repeats this cycle. NOTE: for the purposes of this prototype, video memories are not searchable. The mechanics in this game is vital to the player experience. We believe that this visual searching mechanic is a new and unique storytelling tool that provides both strategy and agency to the player. Given more time, we would expand upon the limitations of the searching tool to make this a rich and immersive interactive experience. I helped build and develop world and characters however my primary role was that of a game designer, and created the narrative structure that would end up in the game. The entire story is broken down into five segments. Each segment has one to two memories that are integral for the narrative to continue and the player must discover them to continue the narrative. Around each one of these integral memories, are other memories that help build the story and world, however, these are not necessary to be seen in order for the game to make sense. They are rewards for the inquisitive players. For the purposes of this prototype we have built all major story points and several other memories around these story points to test the experience. Every time a player completes a module and moves on to the next, a part of the brain is damaged, this creates the illusion of limited choice in the player and is also a sign of progression in the game. 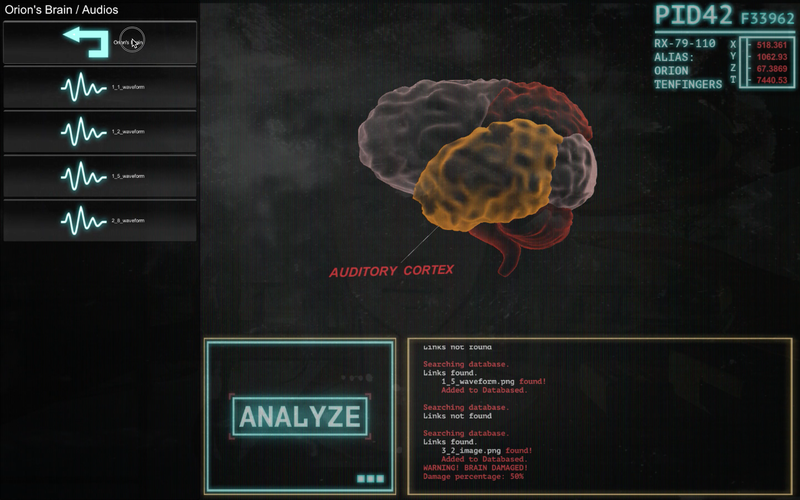 The game ends with the entire brain being damaged and the player is unable to unlock any further memories. The player is however allowed to go back and review all found memories to help further understand the story and piece together the mystery.